The Public Distribution System in Tamil Nadu (TNPDS), perceived as a boon to citizens from low income groups has many issues. Its nodal agency, the Civil Supplies department, has failed at various levels of operations — issuing smart cards, easing online procedures for correcting card information and distribution of the commodities. On one hand, promises by the state government to complete issue of smart cards by March 1st this year have not been met and on the other, technical issues in the PDS centres are inconveniencing card holders. A reality check conducted by Citizen Matters in various PDS and E Seva centres in Chennai reveals that multiple issues are forcing beneficiaries to abandon ration shops and depend on the open market. E seva centres, where one can apply for smart cards is turning away beneficiaries. A senior official from the Civil Supplies department said that the smart cards are not being issued offline, due to rampant corruption. “We have received many complaints against employees at E Seva centres demanding bribe from the card holders. Online procedure to avail cards is being encouraged, in order to avoid corruption,” the official said. What the official doesn’t seem to be aware of is the fact that the online process in itself has not eliminated corruption. 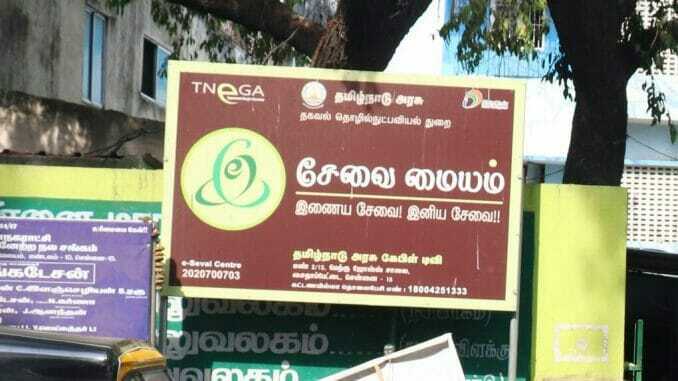 When Sethupathi K, a coolie, went to an E Seva centre at the Chennai Collector’s office to apply for a smart card, the official redirected him to an Internet browsing centre nearby. He was told that the website is down and that the procedure is no longer being done in E Seva centres. The browsing centre charged him Rs 300 for uploading the documents on the TNPDS website. “It would have barely cost me Rs 60, if it was done in an E seva centre. Now I had to shell out an entire day’s income,” laments Sethupathi. An employee at an E seva centre said that the department has cancelled offline procedures, due to resource crunch. “Apart from the smart card works, we have a lot of things on our plate — including issuing community and marriage certificates. Despite repeated complaints, the website has not been improved,” said the employee. Even though TNPDS provided online options for the application of smart cards, applicants complain of technical difficulties. The information about the format of the documents is not communicated to the beneficiaries either on the website or at the e-seva centres. “While documents should be in a 100kb file, pictures should be 10kb. Requisite documents – Aadhaar cards of the beneficiaries, gas connection bill and photographs — need to be uploaded in a specific format,” says V Gopalakrishnan, a civic activist. Application for a new smart card, corrections or additions should be addressed to the concerned civil supplies corporation office in every locality. Most of the times, employees at the Internet browsing centre are unaware of it, and no information is available on the website either. Dhamini C (name changed), a card holder in Anjagam Street of MGR Nagar had uploaded documents online, for the change in address, three months ago. She was shocked when her application was rejected, without any explanation from the corporation. 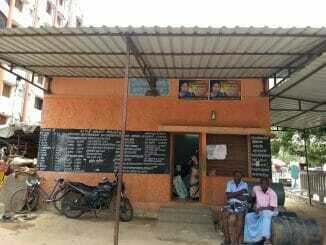 “Only when I went to the office in Saidapet did they tell me that I had applied to the office in T Nagar. I had applied to a different office under the same department. Why can’t they transfer the request?” she questions. She is yet to receive her card, despite paying multiple visits to the civil supplies corporation. “If it is an address change in Aadhaar card, it takes only seven days. 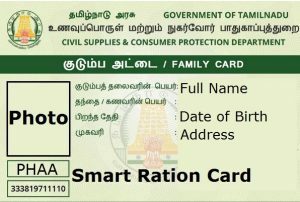 The same in the ration smart card takes ages. I am now being forced to buy the commodities (at a much higher price) in the market,” says Dhamini, who works as a domestic help. “I had applied online, forwarding it to the T Nagar corporation office, located in Valluvarkottam. Only when I visited did they tell that it was rejected as I had not submitted the marriage registration certificate. How can people who don’t register their wedding avail the benefits then?” he asked. When Aadhaar card has all the procedures of verification, why are officials asking for other documents, he wondered. Nice article. Goverment is trying to close down Ration shops . We need more awareness about these issues .